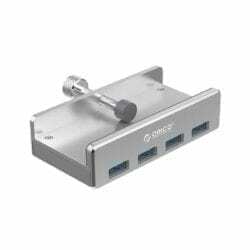 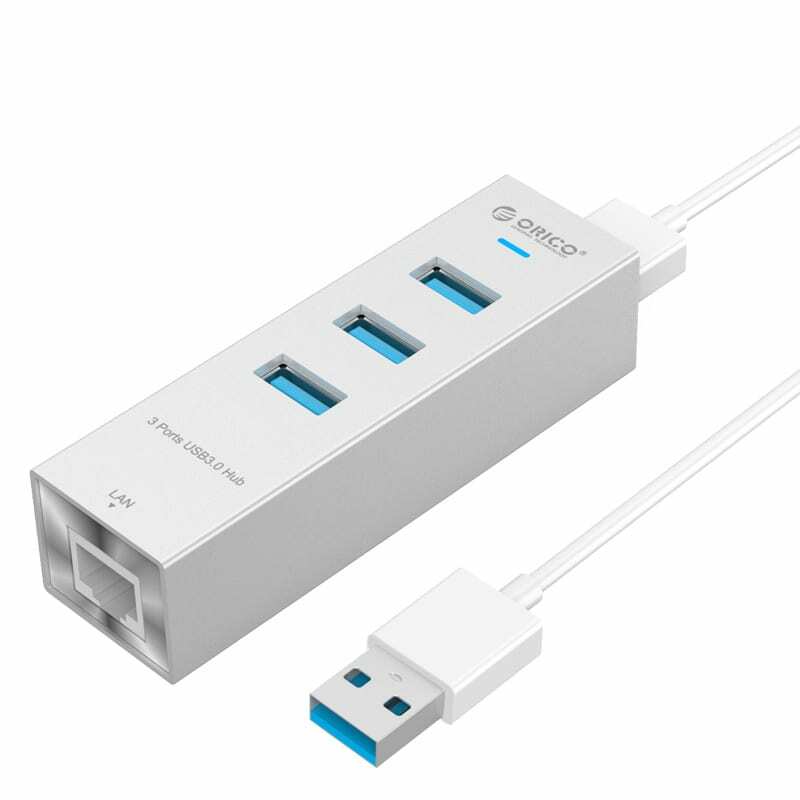 Reduce desk clutter and expand connectivity with Orico’s USB3.0 and GbE Hub Adapter. 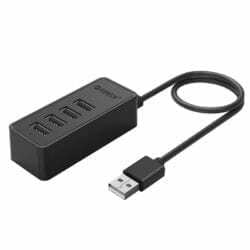 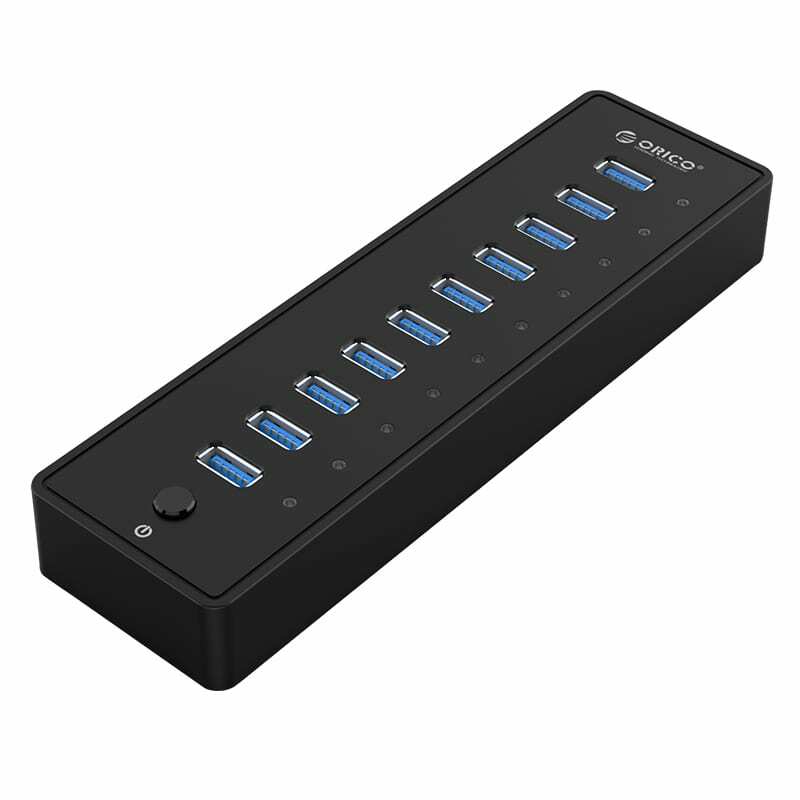 Its SuperSpeed USB3.0 ports that allow for 5Gbps transfer speeds and its gigabit Ethernet connection are accompanied by a sleek and compact design. 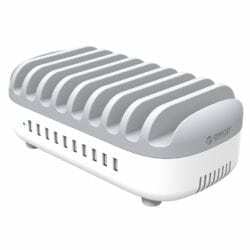 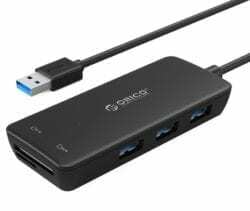 Connect more devices to your system with Orico’s compact 4 Port USB 2.0 Hub. 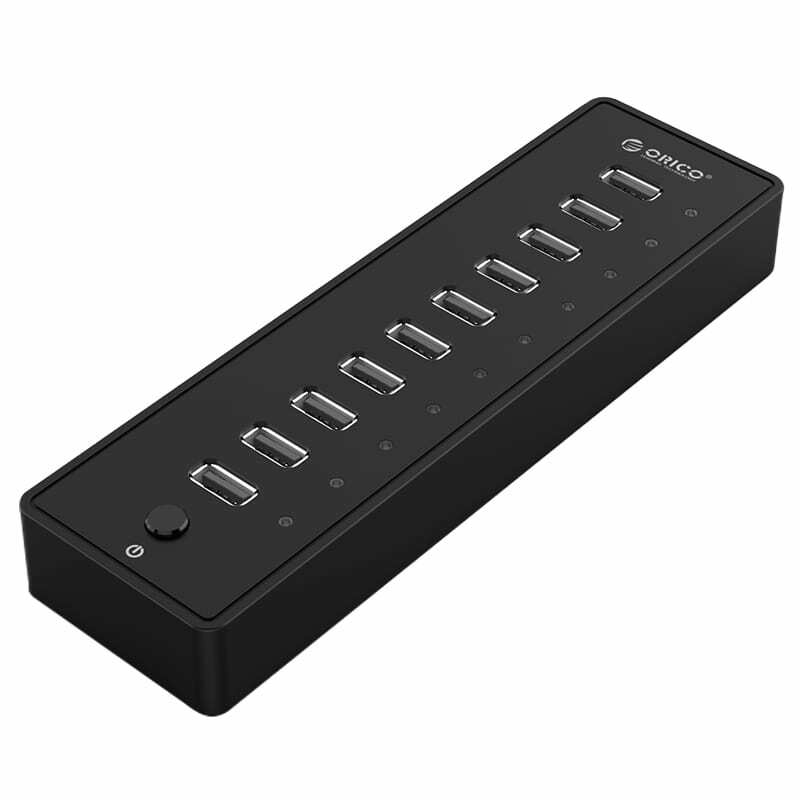 Designed with all devices in mind, this USB Hub has a Micro USB input charging port, which allows you to charge and provide power to devices like your mobile phone. 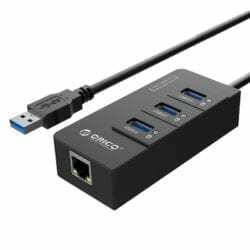 Extend the amount of USB ports your system has with the functional Orico 4 Port USB3.0 Clip-Type Hub. 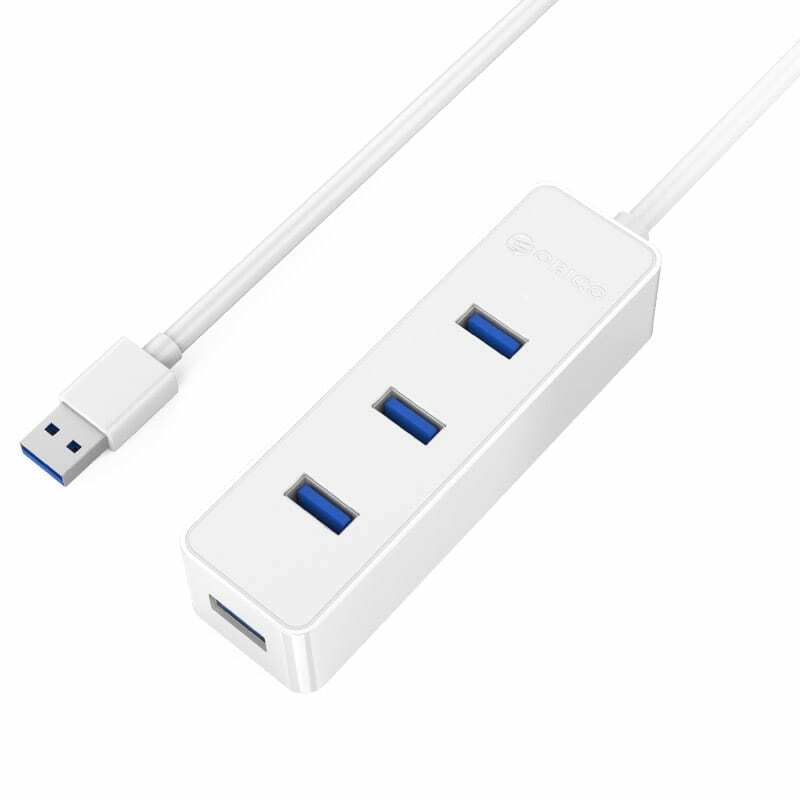 It has a silicone spiral back clip which allows for it to clip to your monitor or the edge of your desk for easy access. 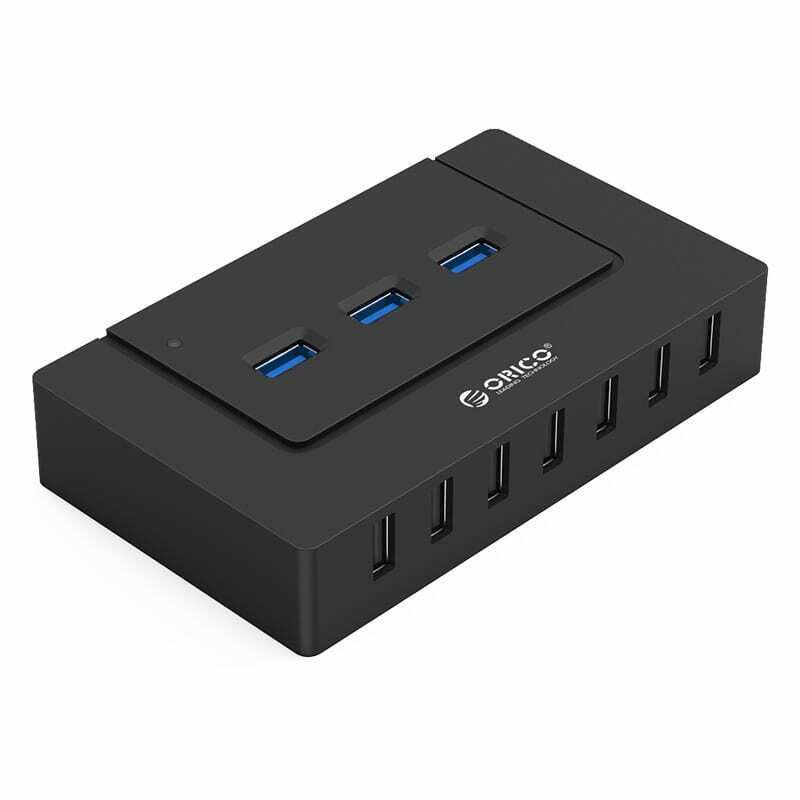 Connect more devices to your system with Orico’s compact 4 Port USB 3.0 Hub. 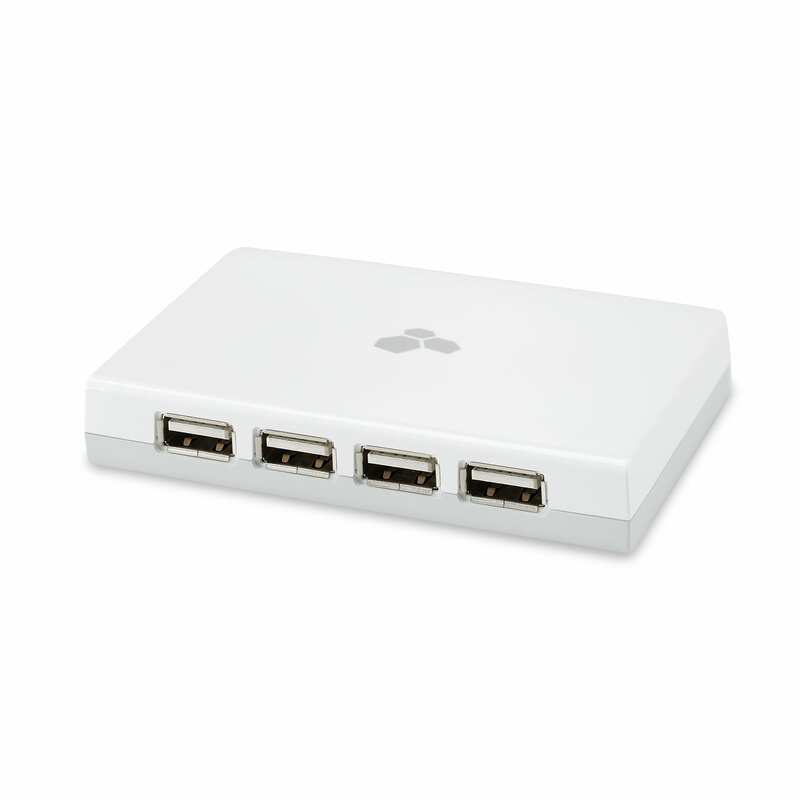 Designed with all devices in mind, this USB Hub has a Micro USB input charging port, which allows you to charge and provide power to devices like your mobile phone.